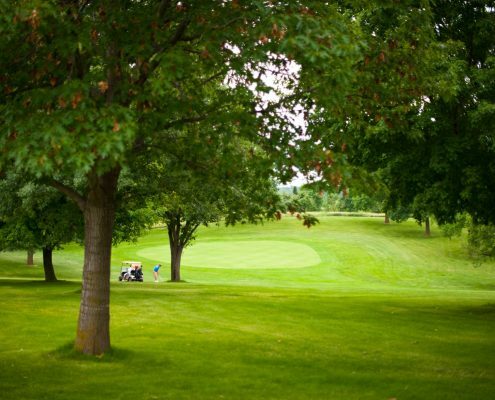 Dahlgreen Golf Club offers the perfect combination of amenities and value for your next golf outing. 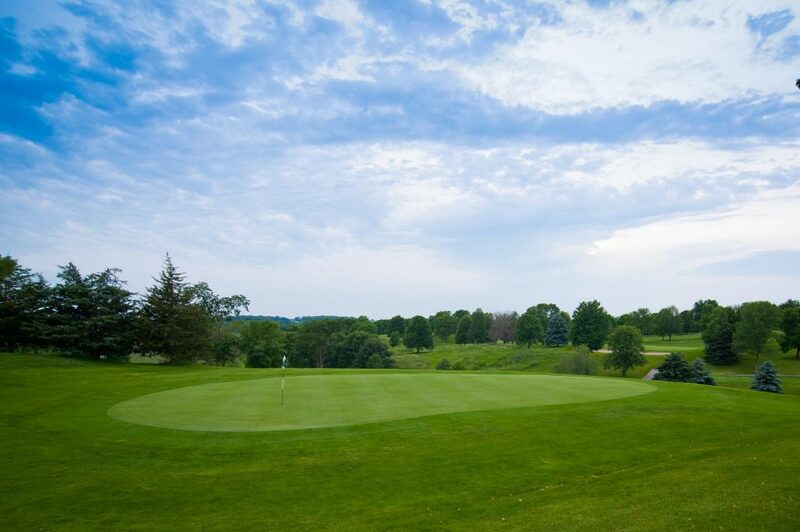 Our golf course offers a true test of golf for seasoned golfers, and two sets of forward tees for beginners. Following your group outing on the course, our restaurant is the perfect setting for your gathering. Along with our full-service bar and buffet service, we are equipped with a variety of Audio/Visual equipment to enhance your event. By hosting your event with Dahlgreen, our Professional Staff will make your event is stress free for you, and memorable for all participants. 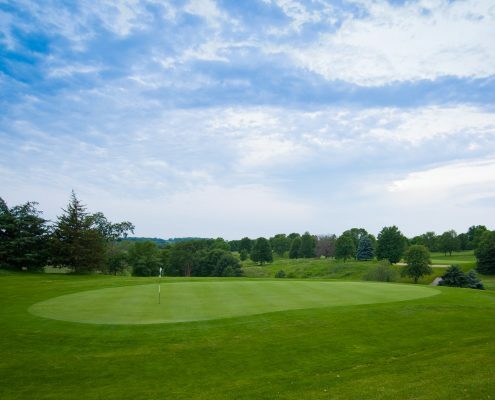 Book your 2019 event by January 31st, 2019, and be entered into a raffle a free $10,000 Hole-in-One event for your outing.